There seems to be no stopping Rajinikanth-starrer Kabali at the Chennai Box Office. The PA Ranjith directorial has completed 18 days of its theatrical release and is still ruling most cinemas across Chennai, despite a notable decrease in the number of screens and shows. Due to last Friday's new releases, Kabali lost most of the screens and retained just 18 theaters across Chennai and around 215 shows were screened on its opening weekend. However, the brand Rajinikanth once again clicked as the action-entertainer was rock steady with 85% occupancy through out the third weekend. On its third weekend, Kabali minted Rs 71 lakh at the Chennai Box Office. 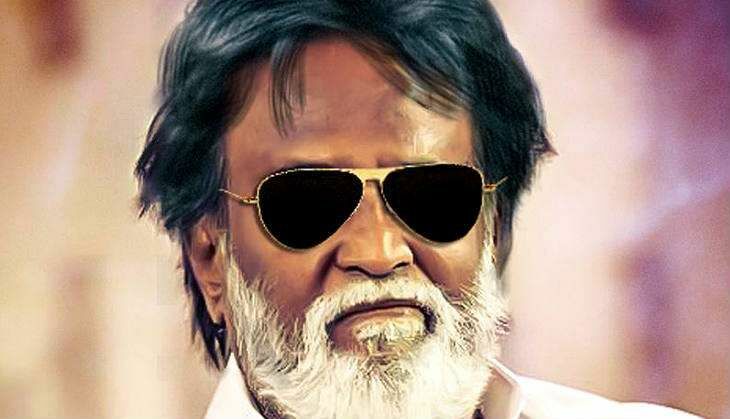 The Thalaiva-starrer has also crossed the coveted Rs 10 crore at the Chennai Box Office and the total collection now stand at Rs 11.25 crore. Kabali has successfully continued to remain on top for three straight weekends at the Chennai Box Office and delivered a second super hit for producer Kalaipuli S Thanu after Vijay's Theri. Rustom: Was Merchant Navy a possible career choice for Akshay Kumar?